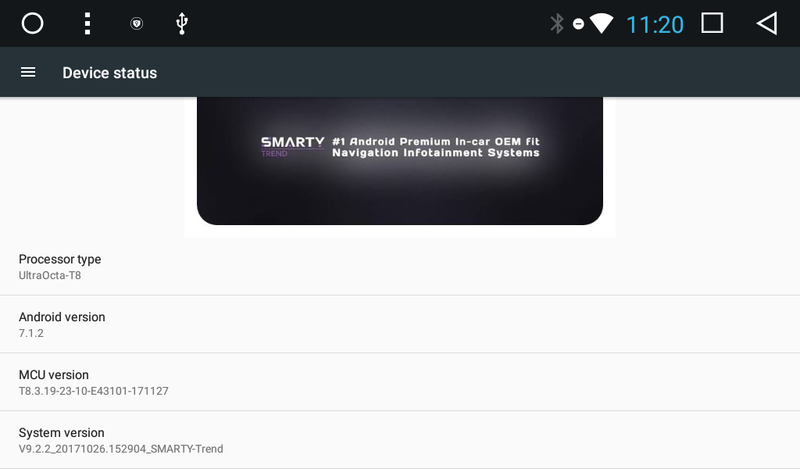 With a great pleasure, we want to present the updated SMARTY Trend head units on Android 7.1 Nougat. Our new devices have new high-performance Octa-core processor T8 and increased quantity of operative (2 GB) and internal memory (32 GB). The SMARTY Trend head units - the best car infotainment devices on Android OS in the market, that highly integrated with factory car systems. So what is the difference between 8 and 4 cores? Maybe you have already known that thanks to multi-core processor the performance of the device increases. Previously, when multi-core devices only began to appear, it was believed that the increased number of cores is just a marketing and that it is useless. In that times the operating programs could not correctly use even two cores of the processor. At the present moment, the vast majority of programs and applications are able to interact with a lot number of cores. Multitasking is a good thing, in any case. We all want to run simultaneously a couple of applications such as navigation, music, browser. But we don't want to accept any freezes, during all these actions. So, for such impatient users, developers increase the number of cores, thanks to which, we receive only positive emotions using the head unit. All right, now we know how it works. The increased size of operative and internal memory - is a good thing. Can never have too much memory, right? What's new in Android 7? 1. Now, Internet's traffic economy is a reality. 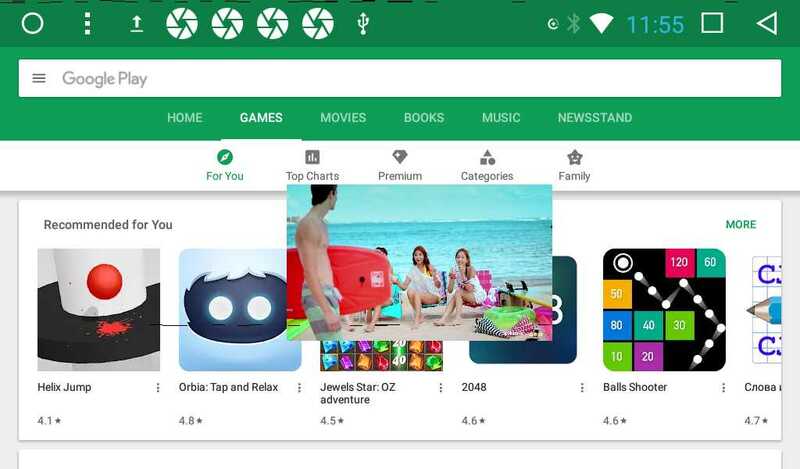 New Android has a special tool that prevents connection of applications that in standby mode to the Internet. It saves your megabytes. Its name is a Data Saver. You find it in settings. 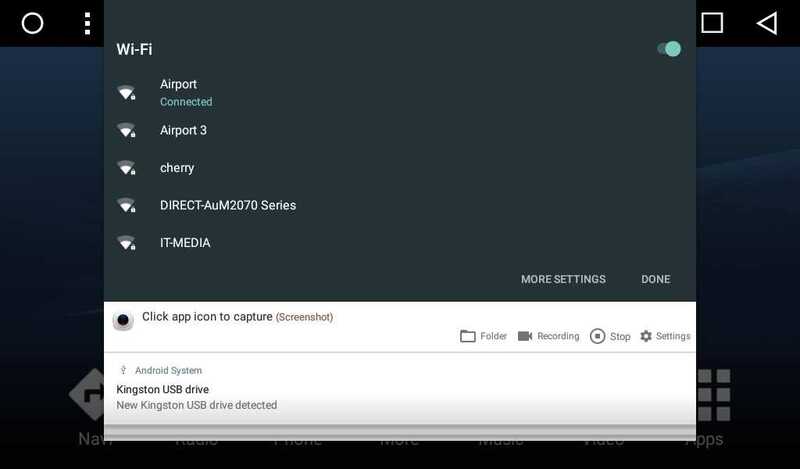 This tool also allows you to add applications that are not limited to the Internet connection, even when Data Saver is enabled. However, the application that is currently in use is not restricted and works as usual. 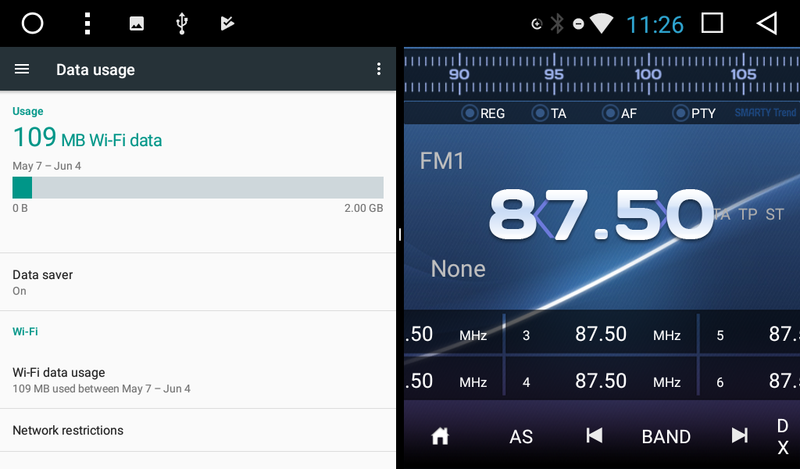 Switching between two last applications - is a pretty useful feature of Android 7. All you need is to double-click on the recent apps key (the square in the top right corner). 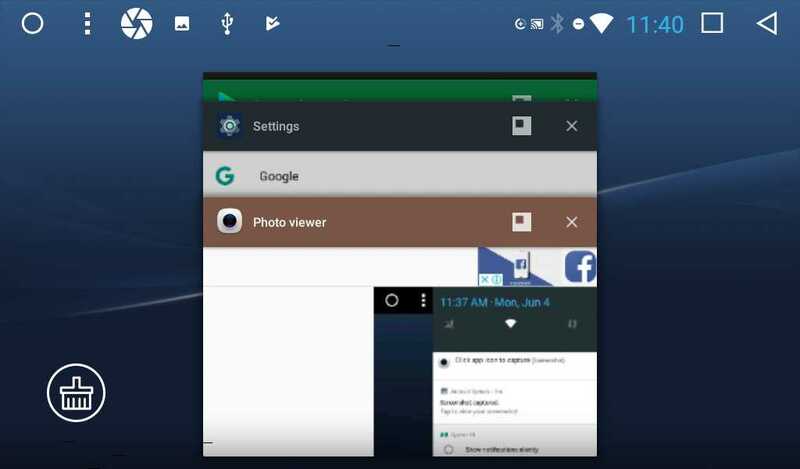 With the new Android, you will be able to run two different application on the screen at once. To activate this mode you will need to click on the recent application button, select one application, hold it until the menu appears "Drag here to split the screen", follow this instruction. After that, you just pick the second application that you want to display, and it appears on the other side of the screen. To return to normal view mode, press and hold the cursor in the middle of two applications and drag the border to the left or to the right. 4. Always-on-top function for the video player. We are sure that many users will find application for this innovation. But still, many people will argue about the usefulness of this function. It's good to have a choice. And it is up to you to use this function or not. 5. Advanced customization of notifications. You will be able to configure application's notifications. 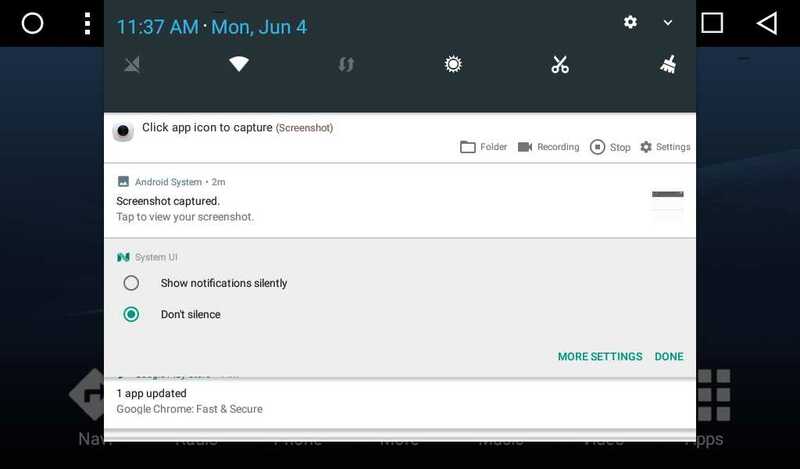 With a long press on the notification card, a list of settings appears, which allows you to mute notifications, as well as to block notifications from a particular application. 6. Clear all button in Application Manager. A pretty handy feature that allows you to clear all open applications with one click. This feature was absent in previous versions of Android. 7. Switch panel at notification bar. The new version of Android has a new principle of switches operation. Now clicking on the Wi-Fi icon opens a list of available Wi-Fi networks. Previously, such a click simply switched on or disabled the module. Such innovation also applies to other switches. 8. New sidebar menu in the settings section. 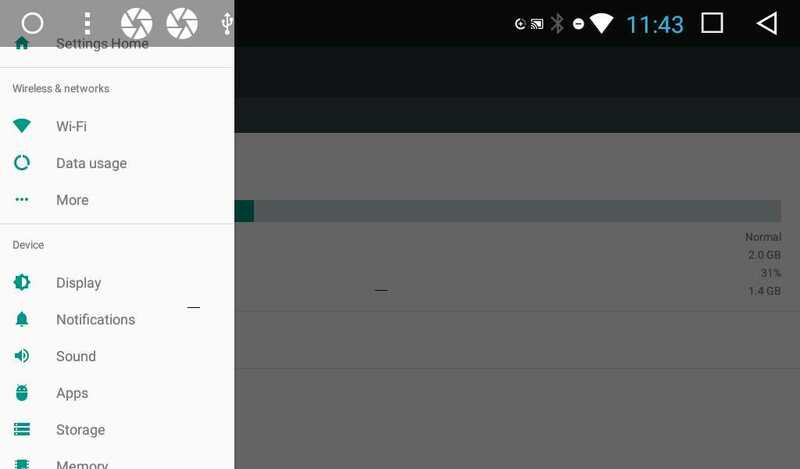 From any settings submenu, you can call the list of settings of root category. Here are the updates that are waiting for you in a new version of Android. Technologies forge ahead and you are keeping pace with the times by buying SMARTY Trend head units.